Maintaining Franklin Park is a massive undertaking! The Boston Parks Department is responsible for everyday maintenance and capital improvements, but they can’t do it alone. 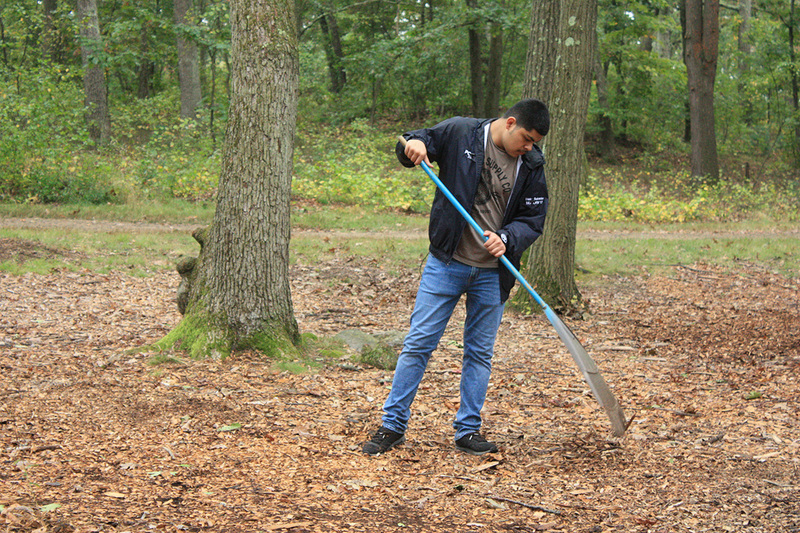 The Franklin Park Coalition works with groups of volunteers to pull invasive weeds that threaten to crowd out young trees, lay wood chips on paths, remove litter and refuse, and clean up walkways and entrances. What’s next? Wayfinding and interpretive signs? New picnic tables? We are constantly striving to better Franklin Park, and to enhance the overall experience for park users.